This article was contributed by Linda Morreale-Steele, RN, a Clinical Specialist for Caregiver Homes. This winter, many parts of the country have experienced some of their coldest temperatures in nearly 20 years. 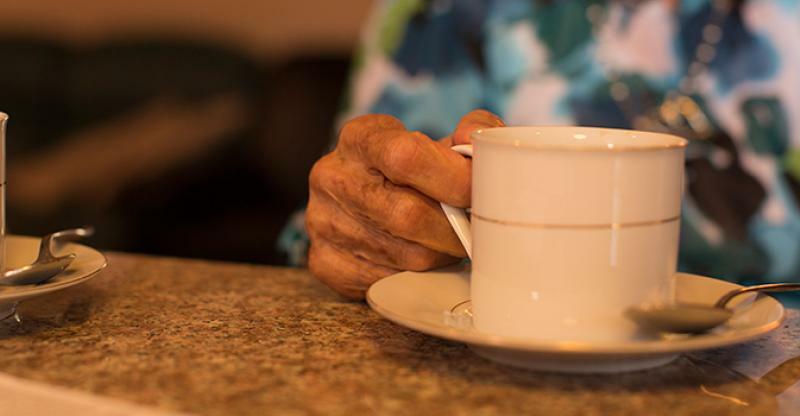 Consumers, especially elders, face serious risk during this extreme cold weather. Without proper care, elders can experience significant health complications and sometimes even death due to frigid conditions. Safety is the main concern in times of extreme temperatures, so preparation and planning are important for caregivers, consumers and the care teams that support them. Monitor the news for upcoming storms. Being informed can you help you best prepare for serious weather changes. Replenish your emergency supplies, like blankets, batteries, water and special equipment for a consumer, and make a plan if you experience power outages. Limit outside activities as much as possible. While it is important for caregivers and consumers alike to find ways to stay social and active in the winter, minimizing exposure to the harsh weather outside is necessary when temperatures dip. Take necessary precautions with alternative heating sources. Avoid dangerous heating sources, like gas stoves, and closely monitor fireplaces and space heaters. If it is necessary to venture out, be sure to dress appropriately. Dress in layers and protect extremities. Be aware if clothing becomes wet outside because that can lead to frostbite. Look for signs of frostbite, numbness or—in extreme cases due to prolonged exposure to the elements—hypothermia. Consumers who have Diabetes may not recognize that the numbness they are experiencing is frostbite. Be aware if your loved one is confused or drowsy. Monitor existing health conditions in consumers to evaluate if they are worsening. Someone with arthritis might struggle more with pain and mobility, and someone with asthma or emphysema can experience increased respiratory issues. Check to see if pipes in your home may be freezing. Be sure you know how to shut off your water if a pipe bursts. Keep a list of emergency contacts in a prominent, accessible place. It might be useful to include family and friend who live in neighboring towns or states in the event that you need to travel. Remember to share this information with other caregivers, consumers, friends and family. For a complete list of suggestions for dealing with extreme cold weather from the Massachusetts Emergency Management Agency (MEMA), click here.